I was a founding member of the Bluegrass Extension Service, a 4-5-person band which played about 1,000 gigs between 1972 and 1998. After starting on banjo from 1972-78, I moved to rhythm guitar and sang lead and occasional tenor. We did a mixture of traditional bluegrass with more "modern" songs we liked, set to bluegrass instrumentation and with vocal harmonies featuring 2-4 male voices (in early years) and two male voices and one female voice (later years). I want to make some of our music from the 1980's available to people who used to listen to the band, without violating copyrights. I've added a username/password to the links below, so if you'd like to click on one (or all) of them, you need to get the username and password from me. 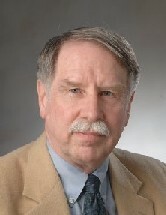 To do that, just email me with who you are and when you knew the band, and, for example, something about where you heard us play and when, and I'll be happy to send you the information, on the condition that you not distribute it further. 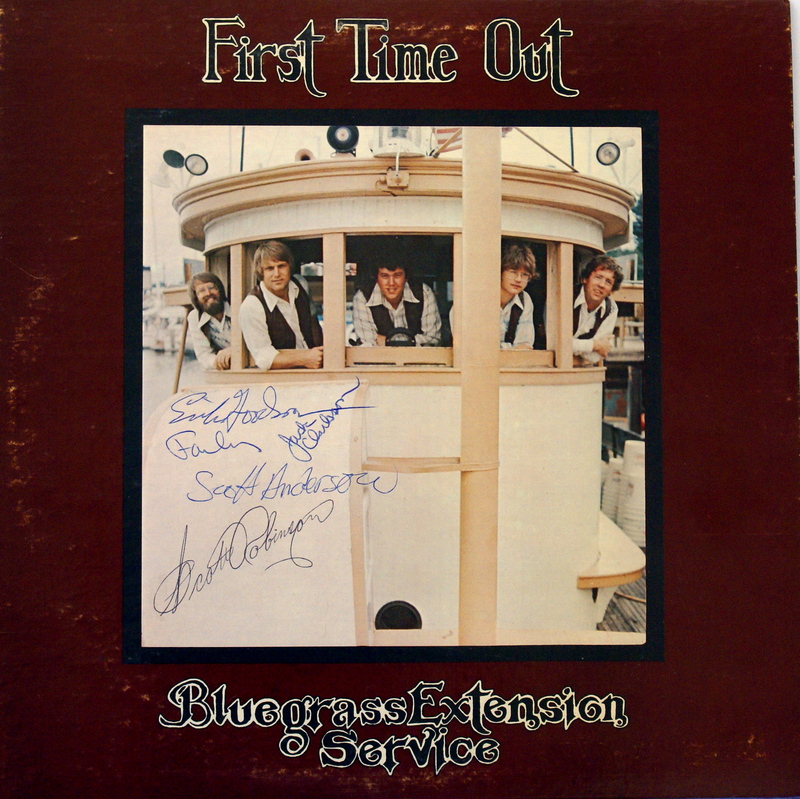 We cut our only album ("The Bluegrass Extension Service: First Time Out") in the late 70s, selling it out within about a year. We stopped playing regularly in the mid-90's, when our last banjo player left the area. Thanks to Pat and Tim Oren, who listened to the band in the 70's, for converting the original LP album to a CD and sending it to me so I could put it up! I've just reformatted them as MP3s. 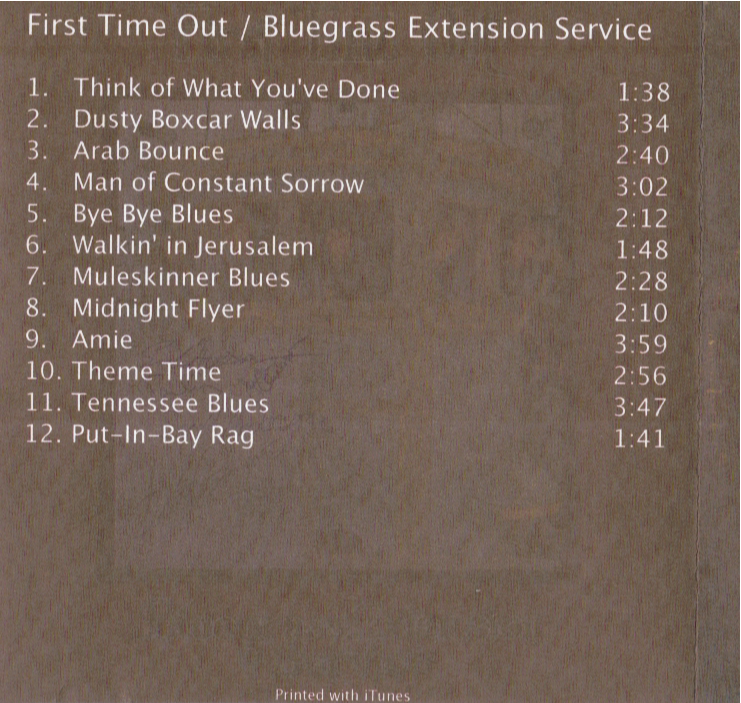 Chuck MacCluer, the BGES fiddle player, recently converted several Bluegrass Extension Service gig tapes to CDs, and I just went through and cut them up into individual songs, formatted in MP3. You can find some of these songs (" here"). We started another album in the early 80's, and (" here") are some cuts from it (.MP3 format). I was president of Mid-Michigan Flight, Inc., a corporation which owned and operated a Mooney M20E "Super 21" aircraft, from 1980 - 1999. I am a commercial pilot with an instrument rating. Before my son was born, I used to participate in USSA Citizens ski racing. I've given that up for a while, and now play tennis regularly. For a few years (1994-97 or so) I sometimes spent some winter evenings, occasionally even with my son, David, working on model railroading in our basement, and I occasionally get back to that -- and hope to do it again actively at some point in the future. Some pictures of our very-much-under-construction railway are here. I started scuba diving in Mexico in 2005, with a resort dive in Puerta Vallarta, then another in 2006 in Playa del Carmen. In June, 2007, I did my open water certification in Cozumel, and in December, 2007, my advanced open water certification and enriched air (nitrox) certification, also in Cozumel. They have unbelievably beautiful reefs. In April, I dove the cenotes near Playa del Carmen - here is a picture of me in one of them. Now that is some great diving. In November, 2009, I earned my Rescue Diver certification, again in Puerto Vallarta. I completed my Master SCUBA Diver certification in 2010. In January, 2014, I received my Cavern Diver certification, diving in the Cenotes of the Yucatan. My son played for several years on a premier soccer team for the Lansing area, Capital Area United ("CA United"). A few pix of him are here. He then played soccer at East Lansing High School (freshman in 2004, JV in 2005, varsity in 2006 and 2007). He was a co-captain in 2007, and the team made it to the state semi-finals in both 2006 and 2007!